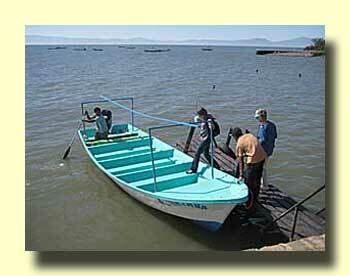 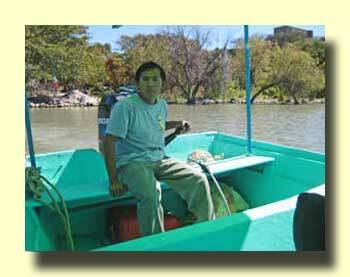 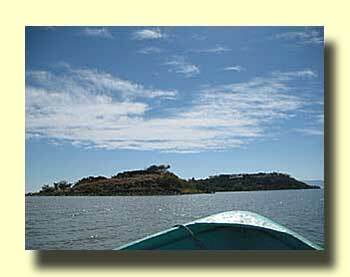 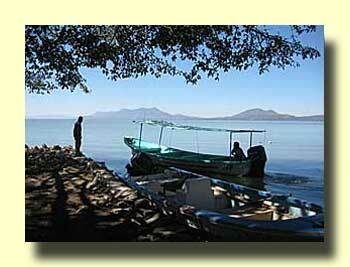 A great day trip in the Chapala region is the boat trip to Mezcala Island. 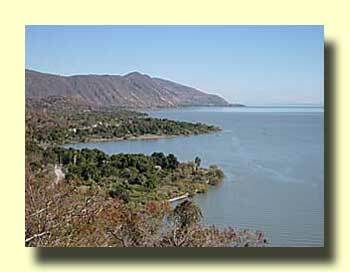 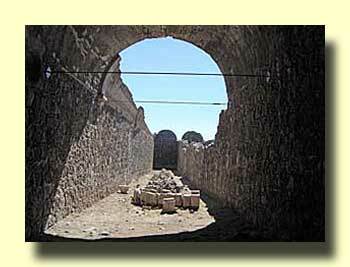 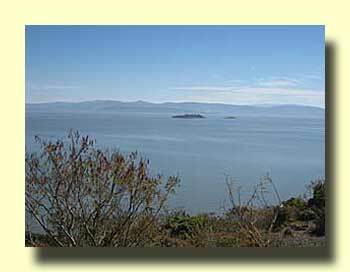 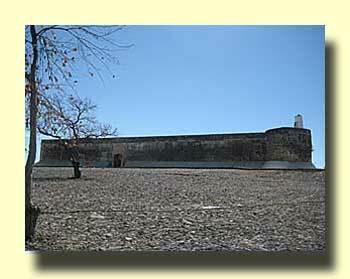 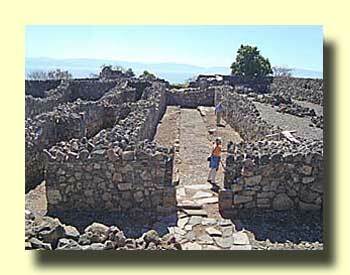 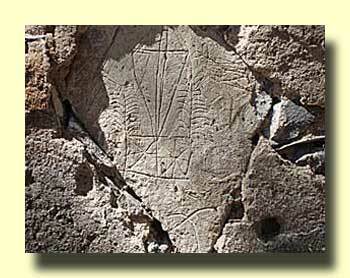 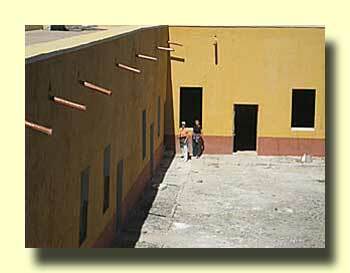 To reach the island you must drive east from the town of Chapala along the north shore of Lake Chapala. 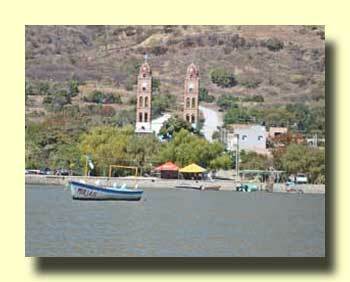 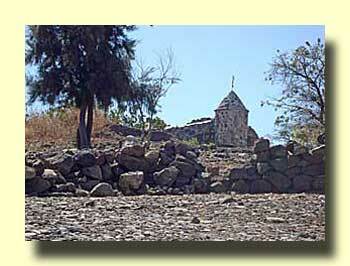 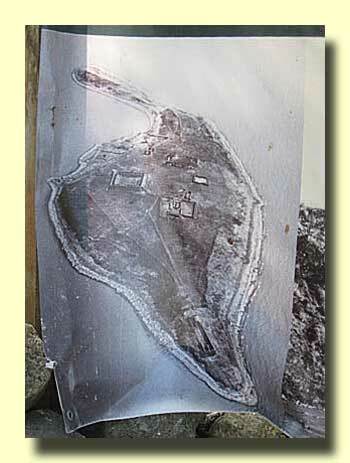 It's only 11 miles (18 km) on a paved road to the town of Mezcala where you catch a small boat to the island.